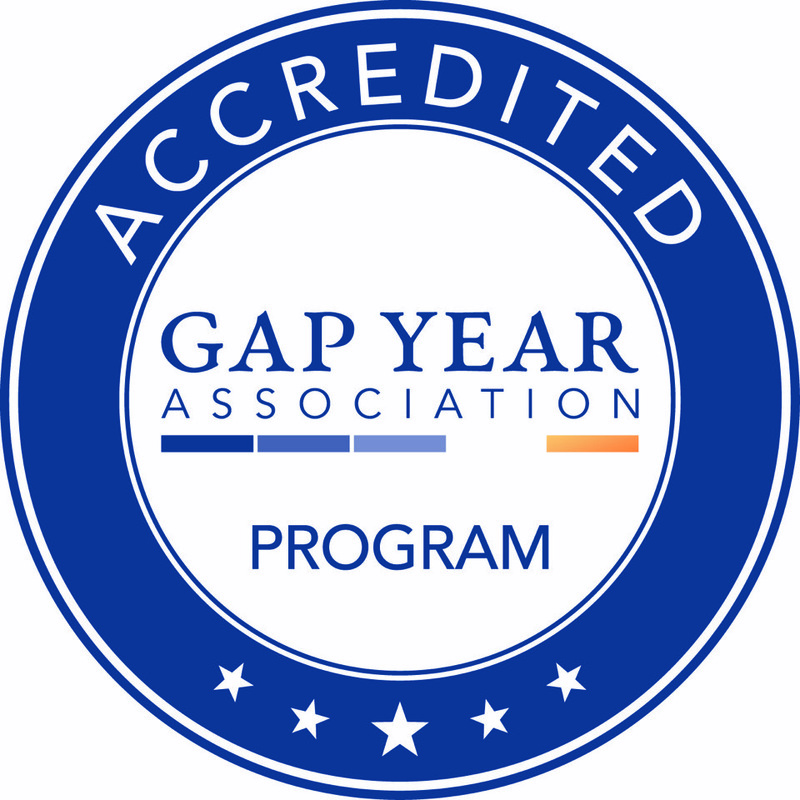 It's official—We've been accredited by the Gap Year Association! The Gap Year Association (GYA) is a US Department of Justice-recognized organization setting rigorous standards for gap year programs worldwide. The accreditation process demands that a gap year organization like ours is meeting and abiding by a high level of integrity in programming. Gap at Glen Brook has passed all required standards, which means that you can expect excellence from us across the board! By the way, the GYA website is a wonderful resource for gap year options, advice, information on financial planning, cutting-edge research, and much more.